EAC – Business Leaders demand shift to New Trade Rules « What Happened to the Portcullis? 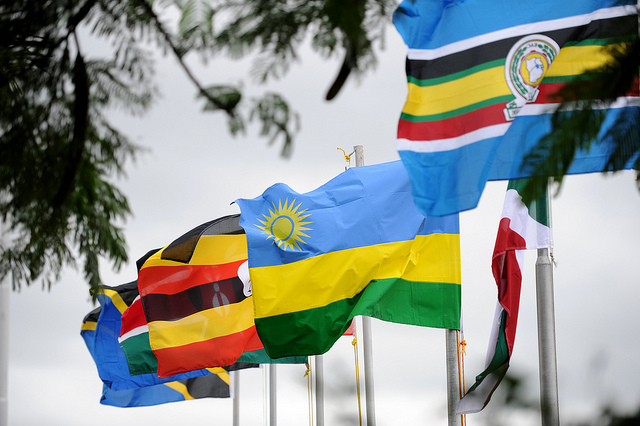 The East African Business Council, the umbrella body of the region’s private sector, has asked governments in the five-member East African Community (EAC) to expedite implementations of the new WTO trade facilitation agreement. Council chairperson, Felix Mosha, made the appeal on Tuesday during a breakfast meeting with trade facilitation institutions and the business community in Arusha, Tanzania. WTO members in December 2013 adopted the Agreement on Trade Facilitation during the Ninth Ministerial Conference in Bali, Indonesia after 10 years of negotiations. The Bali deal aims at boosting poor countries’ ability to trade and allow them more flexibility in food security. The agreed text is currently under review by legal experts and will come into force once two thirds of the 159-member World Trade Organisation accept it. Trade and Industry minister, Francois Kanimba, told The New Times that implementation of the agreement cannot be done immediately because WTO is yet to give member countries the requisite legal implementation modalities. “By July, we’ll have got it, so that the process can start,” Kanimba said. He added that Rwanda, after a recent self-assessment on how it stands on the implementation road map, realised most requirements had been attained. 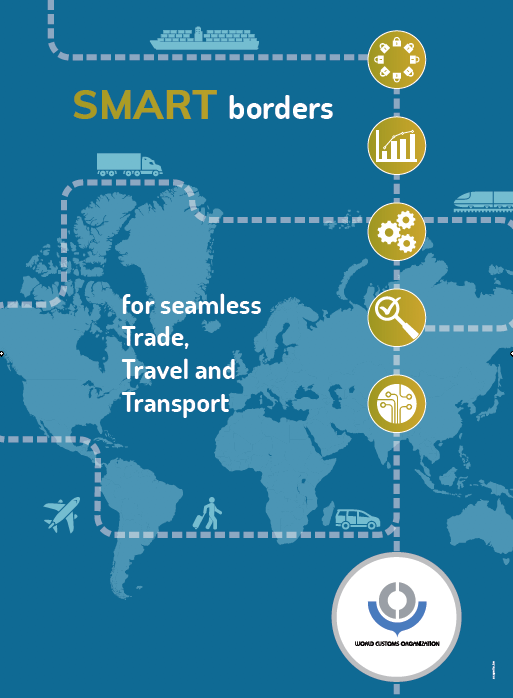 Steps made in facilitating cross-border trade such as the ongoing EAC one-stop border posts, and the 2012 launch of the electronic single window system, were some of the steps taken by Rwanda. “Everything, by nature of trade facilitation is always good. The trade balance for Rwanda is negative and if the Bali agreement helps us improve, it will help us address our development challenges,” the minister said. With the agreement, WTO members established a new legal framework that fills gaps in the existing General Agreement on Tariffs and Trade (GATT), in effect since in 1947. The new agreement stipulates obligations and provisions on special and differential treatment for developing and least developed country members as well as the provision of technical assistance and capacity building. Obligations include publication and access to trade related information, appeal procedures, simplification of trade procedures and goods clearance processes, agency cooperation, as well as cross-border customs cooperation. Calling for the “swift” implementation the WTO Bali Agreement on Trade Facilitation, Mosaha said: “This will go a long way in lowering transaction costs, enhancing competitiveness of the businesses as well increasing intra EAC trade”. Mosha said that while some progress had been made in ensuring free movement of goods, persons, labour, services and capital, challenges continued to constrain full realisation benefits from integration. Among them he cited 33 non-tariff barriers, non-recognition of the certificate of rules of origin, additional taxes and charges and lack of harmony in domestic tax regime such as excise duty, VAT and income taxes. Source: The New Times.